Our Annual Report provides a comprehensive overview of our work over the past year and our plans for the year ahead. Reports from 2017 are provided in an interactive ezine format for reading online. Click on the image below to see our most recent report. 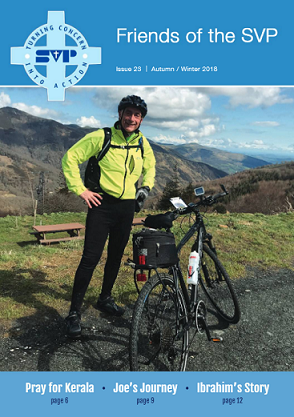 Vincentian Concern, our members’ magazine, is published quarterly and is available to the public. Subscribe here or download PDFs of recent issues below. 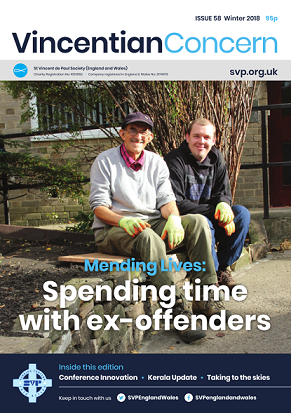 You can also find the latest issue as an ezine by clicking here. 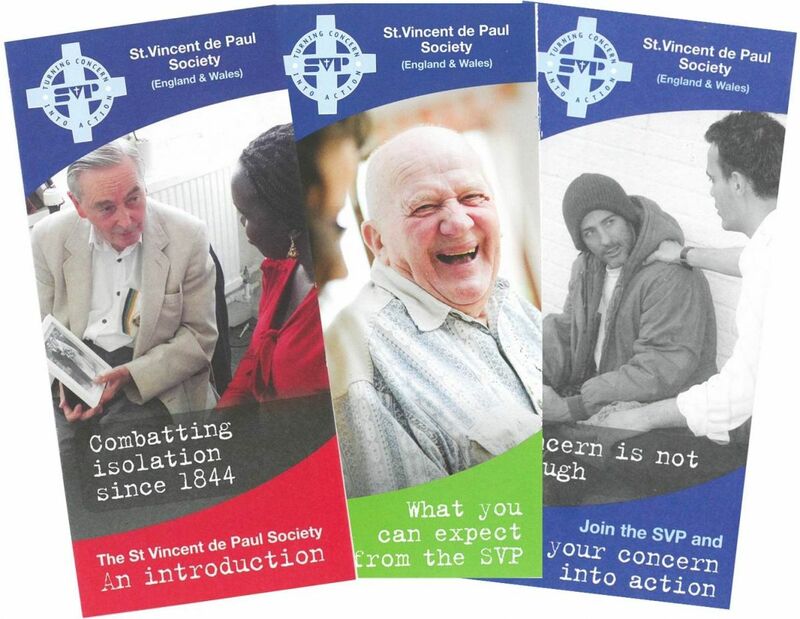 Regular supporters of the SVP are able to receieve a newsletter, published three times a year, with news and updates from across the Society. You can find the latest issue here. 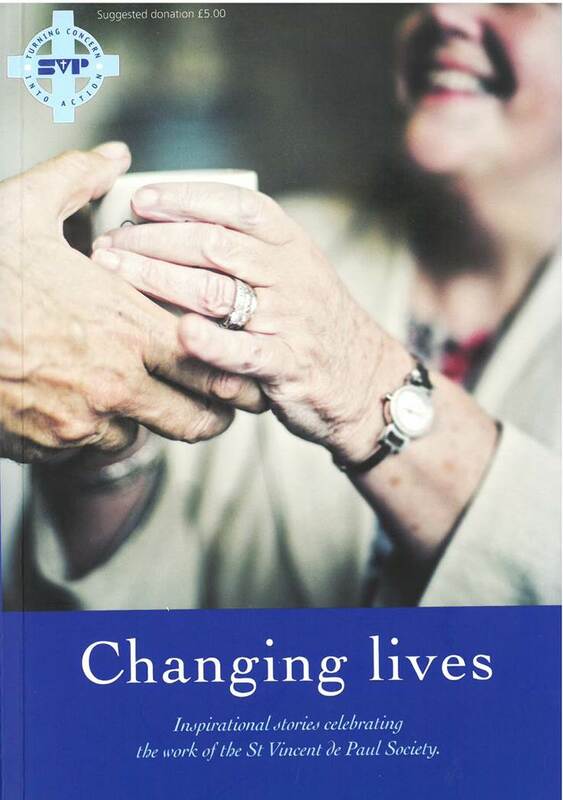 This 120-page full colour book is a celebration of the daily work of our Society for people in need of help. 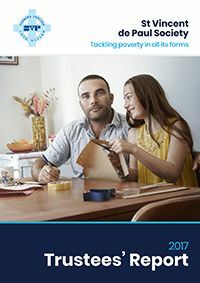 100 real life stories show how our members bring help and emotional assistance to the lives of vulnerable people and families every day, often at a point of crisis in their lives.The stories cover the spectrum of poverty and disadvantage and are presented around themes of isolation, deprivation, food poverty, crime, asylum, homelessness and addiction. Order from our shop.